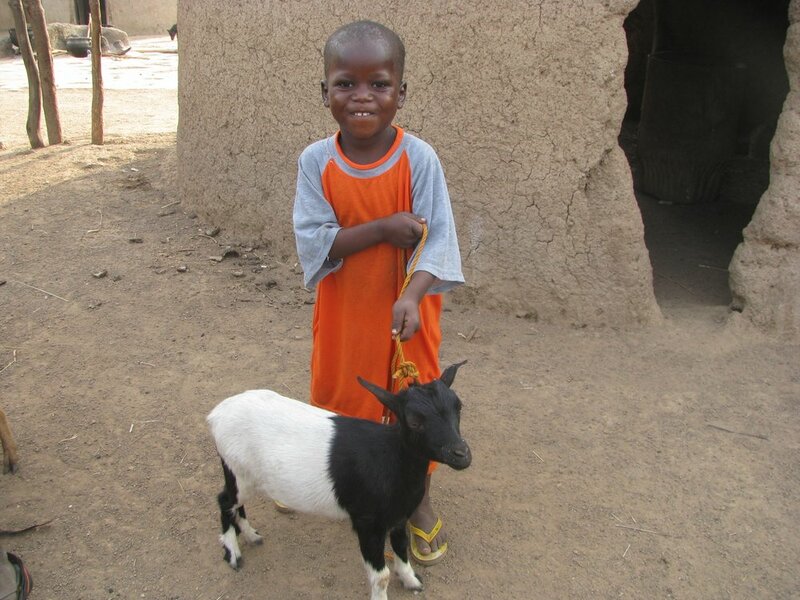 Since its inception, over 15,000 goats have been provided to vulnerable children and their families in Ghana and Nigeria. Once neighboring Muslims witnessed the success of the program, they began asking for goats as well. Call of Hope then began including Muslim children in the program, which offered the unique opportunity to share the love and Gospel of Jesus Christ. After becoming a widow due to her husband’s death in a tribal conflict, a single mother of four received a goat for her eldest daughter when the child was of junior high age. 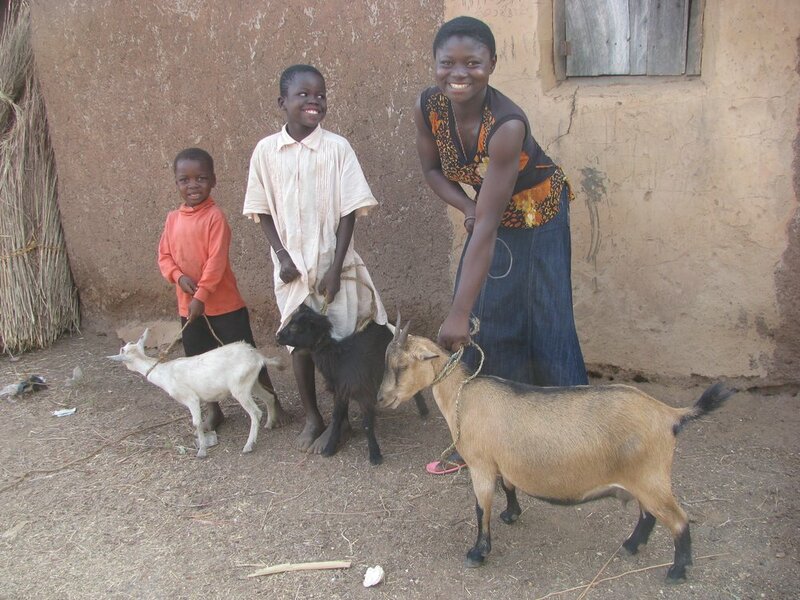 Within a short period of time, the goat produced 10 offspring and she was able to sell some to finance her high school education. She achieved high grades and is waiting to enroll in a higher level of schooling! 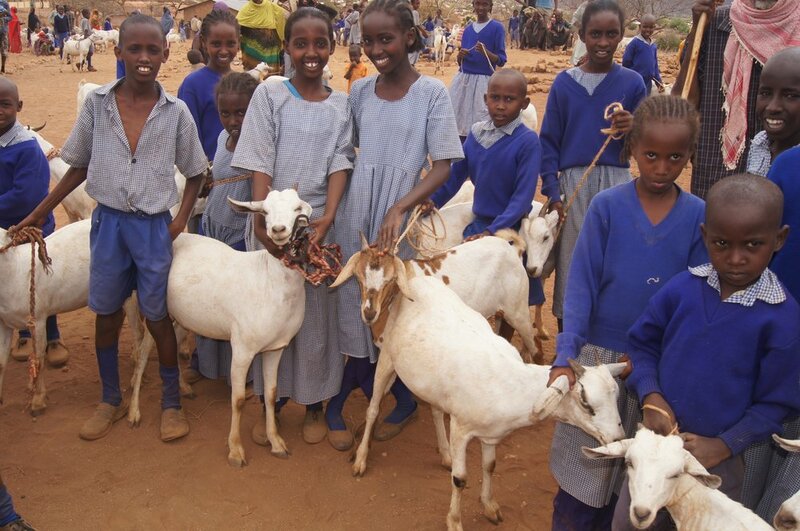 The entire family marvels at how blessed they are through the Call of Hope gift of just a single goat! 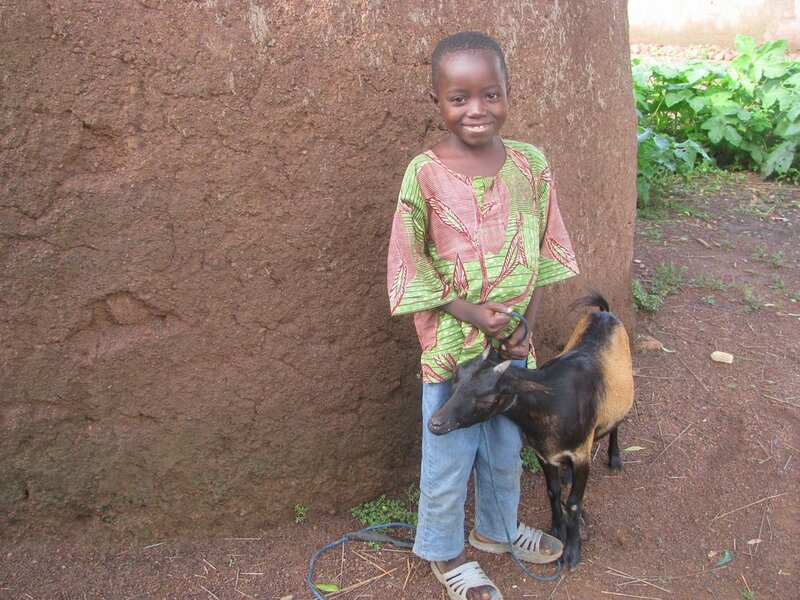 Yasanja is the only son of a poor widow who was also presented with a goat from Call of Hope. In due course the animal multiplied to 6 small goats and his mother sold 5 to purchase a cow. Now, young Yasanja and his siblings will all be able to go to school! The family plans to purchase a small goat and donate it to another needy family! 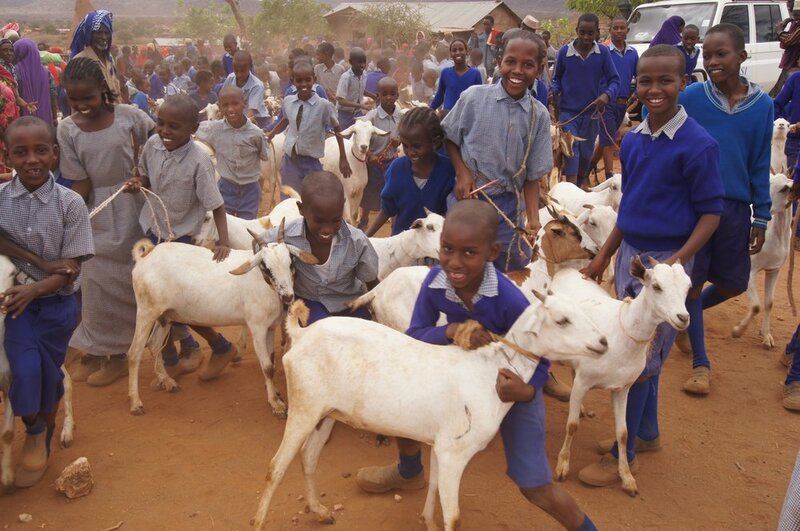 If God has used these stories to touch your heart, please consider providing a child the simple, but life-changing gift of a goat! For just $60 USD, you can mightily bless a poor family in West Africa and build a bridge to reaching them with the Gospel of Jesus Christ! Thank you! Click DOWNLOAD to continue.